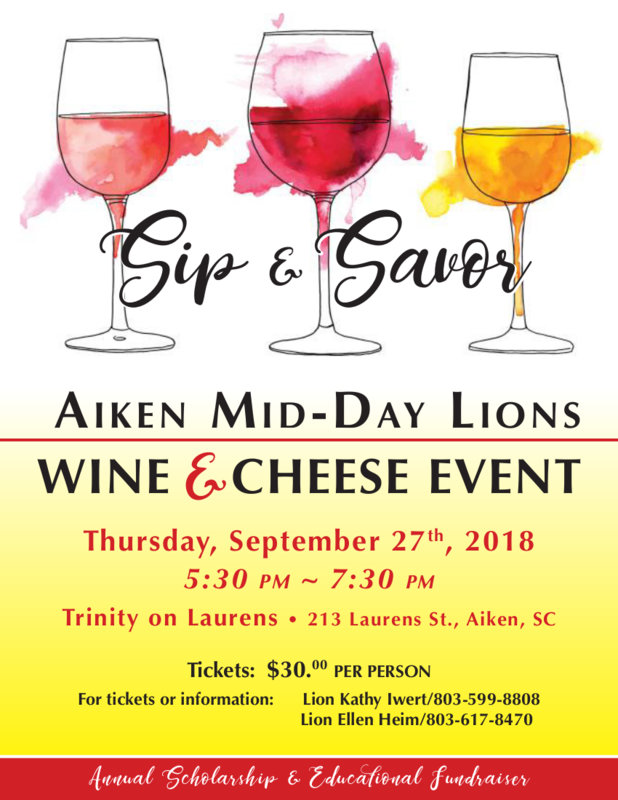 The Aiken Mid-Day LIons Club Annual Wine Tasting & Silent Auction affords our Club the opportunity to award scholarships to Aiken area students. We seek students who are often overlooked due to vision or hearing impairments or other disabilities. 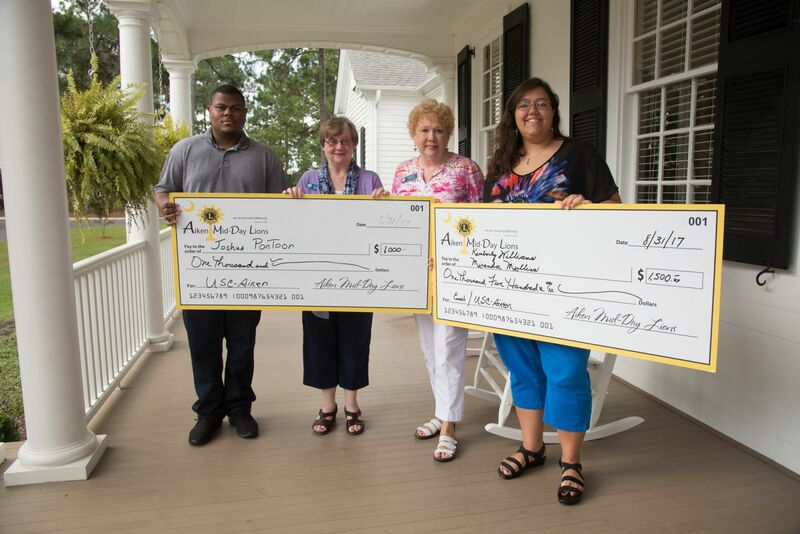 Since the inception of the Aiken Mid-Day Lions Club Scholarship Fund, more than $30,000 has been awarded to local students. The monies raised on our November 2, 2017 event will be used to award deserving area students in 2018. 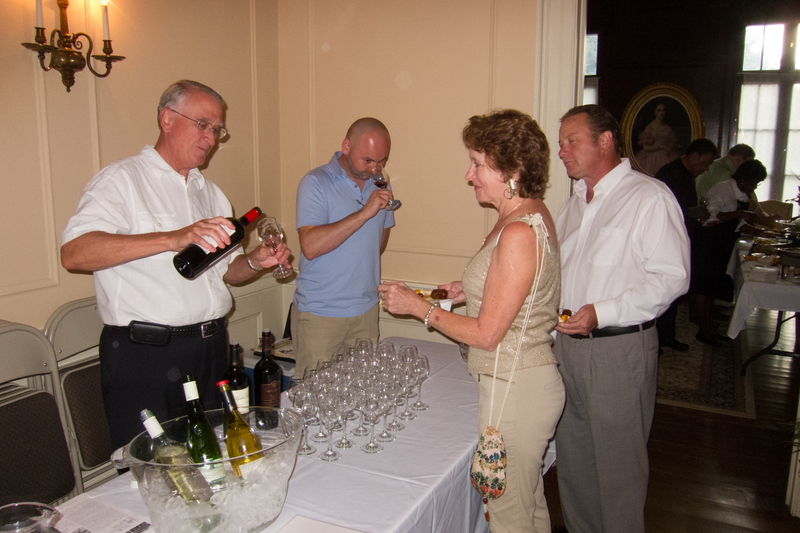 THANK YOU in advance to the many businesses and individuals who contribute time and monies to make this event a success. Our 2017 Aiken Mid-Day Lions Club Scholarship Winners. In 1925 Helen Keller challenged the Lions to be “knights of the deaf and blind”; since then the Lions have assisted many individuals to receive glasses, hearing aids and needed surgeries. 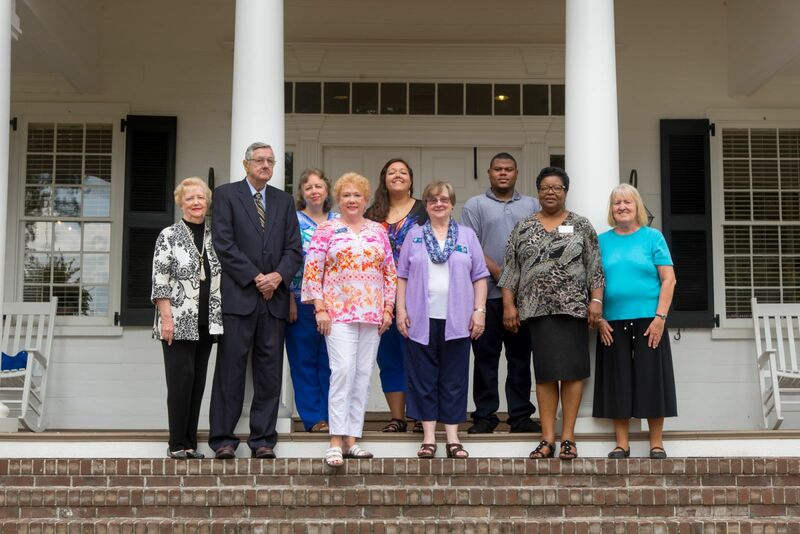 In recent years, the Aiken Mid-Day Lions Club has also developed a partnership with the South Carolina School for the Deaf & Blind located in Greenville, SC. This year, the Aiken Mid-Day Lions helped financially support the creation of a new playground for the school.